Check out this short fan film Resident Evil: Vengeance, featuring Chris Redfield in action against zombies. 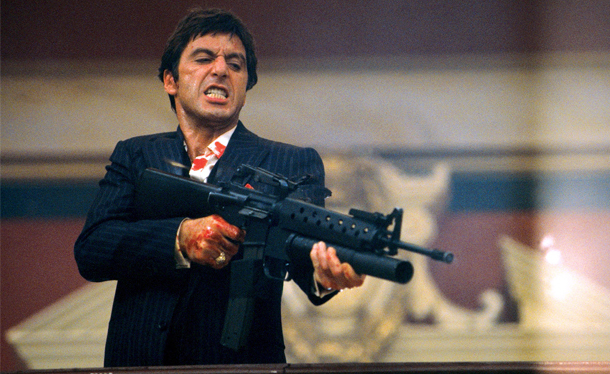 Director David Yates, who helmed the final four Harry Potter films, is reportedly in final negotiations to direct Universal’s Scarface reboot. Underworld director Len Wiseman has reportedly exited Universal’s reboot of The Mummy due to scheduling issues. “Producers Sean Daniels, Alex Kurtzman and Roberto Orci will begin searching for a new director immediately,” according to TheWrap. Lynch also made the Punisher short “Dirty Laundry” last year with Thomas Jane. I’m not sure what these guys hope to accomplish with these things, but hey, whatever works for them. Have I seen this movie before? I think I’ve seen this movie before. Universal’s new action-thriller/buddy-comedy 2 Guns is the kind of picture that’s full of been-there, done-that characters, twists, and action beats that are as familiar as houseguests who have overstayed their welcome, know it, and don’t care. Denzel Washington should know better than this. 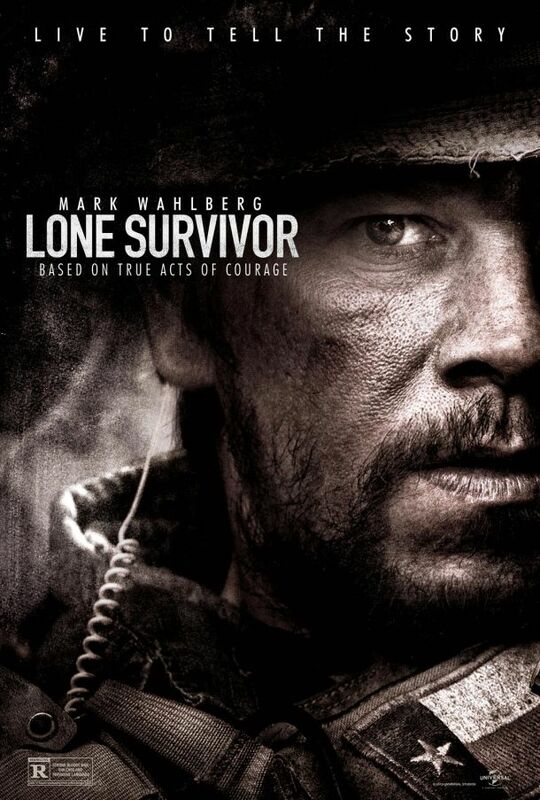 Mark Wahlberg, well… maybe not. But come on, Denzel. We expect more from you. 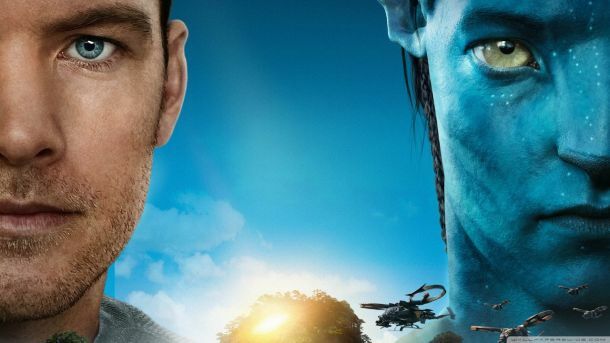 Terminator creators will collide — OK, collaborate — on the upcoming Avatar 2. According to TheWrap, Avatar and Terminator director James Cameron has hired Terminator: The Sarah Connor Chronicles showrunner Josh Friedman to script Avatar 2 for him. None of the parties involved, including distributor 20th Century Fox, would comment on the report for TheWrap. 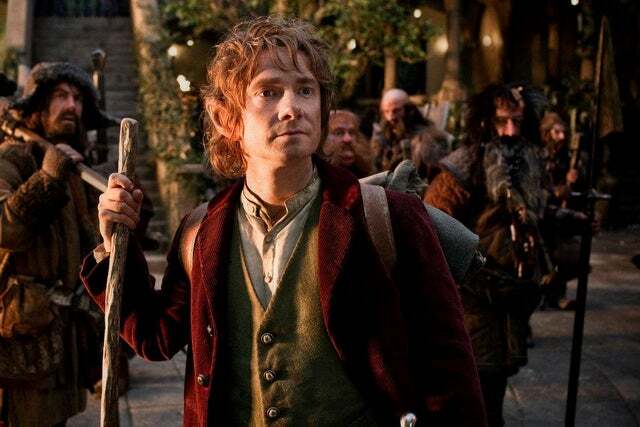 In February, Warner Bros. Home Entertainment announced that Extended Edition Blu-rays of The Hobbit: An Unexpected Journey would be sold closer to the 2013 holiday season. 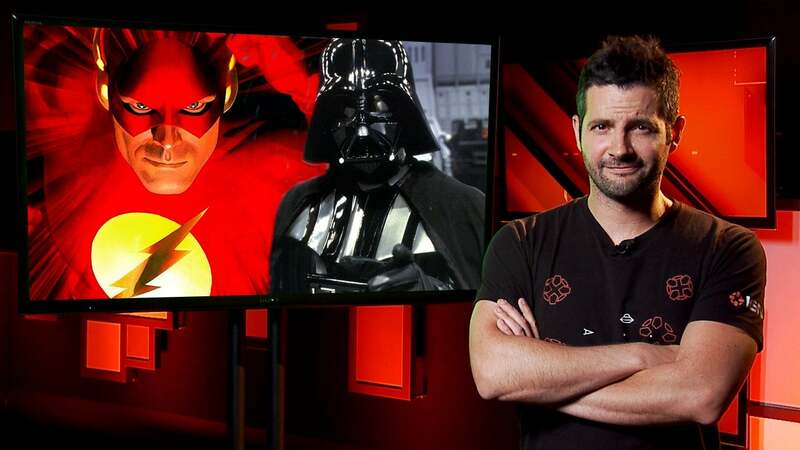 Now, the studio has revealed new details and an official release date for the sets. The Extended Edition, which features a 13-minute longer cut, will arrive on Digital Download on October 22 and on Blu-ray 3D, Blu-ray and DVD on November 5. All disc versions of the release come with nearly nine hours of new bonus content, including an audio commentary with writer-director Peter Jackson and co-writer-producer Philippa Boyens, “New Zealand: Home of Middle-earth” featurette, and “The Appendices,” a multi-part documentary focusing on various aspects of the film and the Trilogy. First things first. This review comes with a caveat. I never saw the first Smurfs movie. So if you have a problem with me reviewing the second installment of this franchise, this is your chance to back out. Continue no further. Because there’s a chance that I’ll miss some character complexities and cinematic nuances if they were, in fact, established in the first installment. But I asked my son what happened and then read the Wiki page, so I’m good, right? How I even managed to miss* (*dodge) the first Smurfs, having three kids, is beyond me. Fortune lands when least expected. 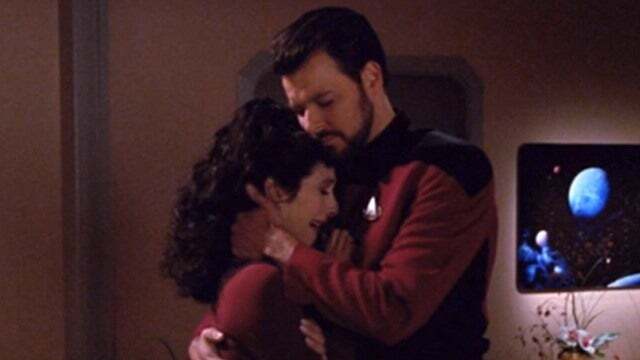 But, likewise, atrocity strikes when we’re least prepared. And Smurfs 2, with all of its needless three dimensions, struck me right between the eyes. As animated fare goes this summer, we’ve gone from the unnecessary-but-charming Monsters University to the derivative, mediocre Turbo to…this. 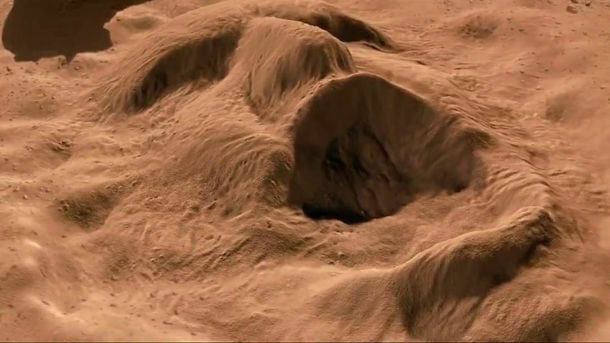 This steaming pile of misery. Director David O. Russell reunites with two of his stars from The Fighter, Oscar winner Christian Bale and Amy Adams, for American Hustle, which also stars Bradley Cooper, Jennifer Lawrence and Robert De Niro (all of whom previously worked with Russell on Silver Linings Playbook). Jeremy Renner rounds out the star-studded ensemble. The crime flick (set against the backdrop of the ABSCAM case) has an especially Scorsese-esque vibe to it, wouldn’t you agree? Sony has slated American Hustle for a December 13th release. After a releasing a load of new character posters for 300: Rise of an Empire over Comic-Con, Warner Bros. has unveiled this awesome new ‘Living Poster’ showcasing Sullivan Stapleton as Themistokles and a tidal wave of blood. It doesn’t tell us much more about the forthcoming prequel, due out in March next year, other than fans of the original’s OTT violence and gore are probably not going to be disappointed! John Lithgow won’t be the only actor from Rise of the Planet of the Apes in director Christopher Nolan’s next film, Interstellar. TheWrap reports that David Oyelowo has been cast in the sci-fi epic along with Cloud Atlas actor David Gyasi. 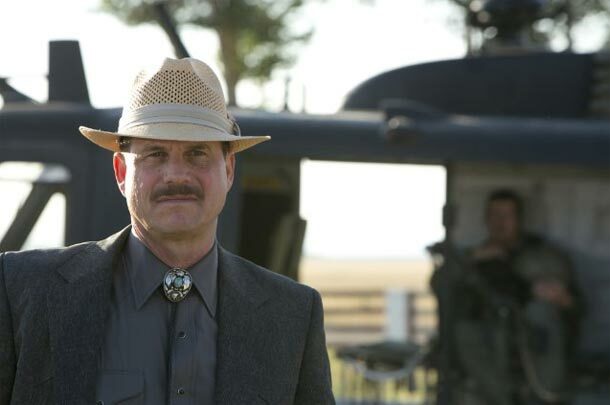 The duo previously worked together on Red Tails, while Gyasi had a small role in Nolan’s The Dark Knight Rises. No word yet on what their roles are exactly in Interstellar. 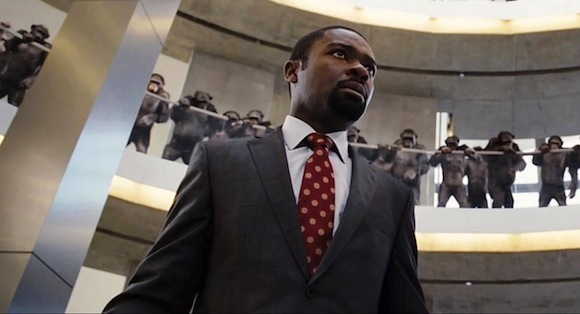 David Oyelowo in Rise of the Planet of the Apes. We all know how much Simon Pegg and Nick Frost love Star Wars, but that doesn’t mean they want to be in Star Wars. ”I don’t want to be in Star Wars, I think it would spoil it,” Pegg tells The Age. Never mind that he’s already made two Star Trek movies with director J.J. Abrams, who is jumping universes to do Episode VII. It’s been quite a year for Dwayne “The Rock” Johnson. The popular WWE wrestler-turned-Hollywood action hero has starred in no less than four films so far in 2013, including sequels in the Fast and Furious and G.I. Joe franchises. But Johnson has been a major player in Hollywood ever since making the jump from wrestling to acting with 2001’s The Mummy Returns. 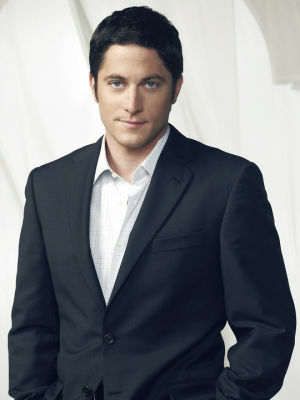 He quickly developed a knack for playing colorful action heroes with a healthy dose of humor and his trademark charisma. That skill-set was on full display in G.I. Joe: Retaliation, which arrives on DVD this week. 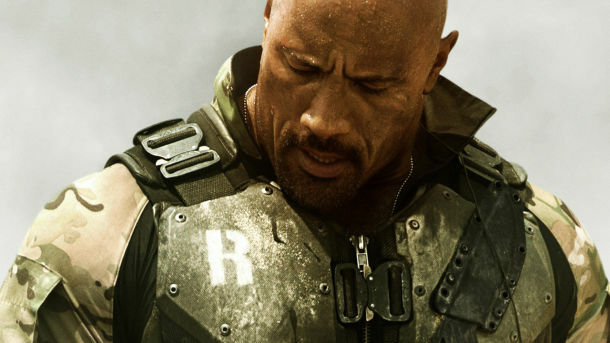 To celebrate, we’ve compiled a list of our ten favorite movies featuring The Rock. Whether straight-up action-adventure fare like The Scorpion King or more dramatic efforts like Gridiron Gang, these are the movies that made Johnson a household name, even for those who don’t enjoy a weekly dose of WWE. Last week, Google unveiled its $35 AirPlay alternative, Chromecast, which allows users to wirelessly stream video content from PCs, Macs, and Android or iOS powered devices directly to their HDTV. Now, with the device shipping consumers, some eagle-eyed fans have discovered a few easter eggs that reference Hitchhiker’s Guide to the Galaxy and Mystery Science Theater. 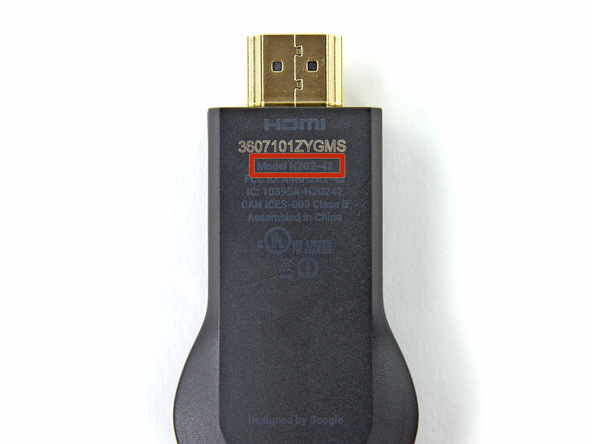 Product teardown specialists iFixIt noticed that the Chromecast’s model number is H2G2-42 — the abbreviation commonly used for the popular fiction series, The Hitchhiker’s Guide to the Galaxy. The inclusion of 42, they posit, is in reference to the answer to life, the universe, and everything in the novels. The fan service continues with the bundled in power adapter, which bears the model number MST3K-US — the unmistakable shorthand for Mystery Science Theater 3000. If Beware the Batman’s lack of a Joker has got you down, and you’ve run your Dark Knight Blu-ray into the ground at this point, then perhaps this new feature-length fan film about the Clown Prince of Crime will get you that Mr. J fix you so desire.